Unlike the majority of our competitors, Property STOP focuses exclusively on property rental & management. Given this expertise, we have a number of partnerships with other estate agents who use Property STOP to manage their clients once they have found a tenant. Property STOP will cover the entire process from the moment we introduce a tenant to your property. 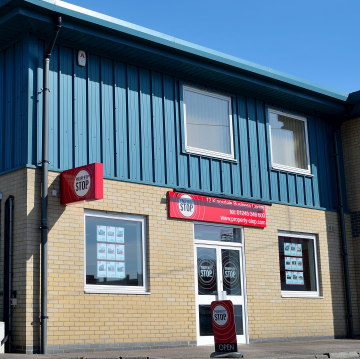 Many letting agents will use centralised service centres to manage their maintenance and rent payments. Many others will outsource the inventory process and final inspection. 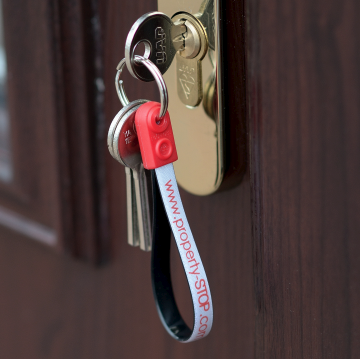 Our landlords prefer our in-house approach as we are able to be in full control and answer queries almost instantly. 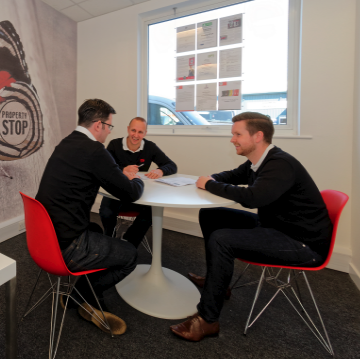 As joint owners, Mark, Stuart & Paul understand the importance of our clients and build strong relationships with them. Property STOP believe in taking time to help our clients in any way we can, sharing our experience to make the buy-to-let process as smooth as possible.